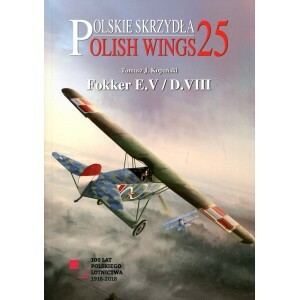 The next book in the popular Polish Wings series is on the famous German WWI fighters in Polish Air Forces. Covers duty of these aircraft during Polish-Bolsheviks war and early 1920s. More than 120 photos, mostly unpublished, and many color profiles.